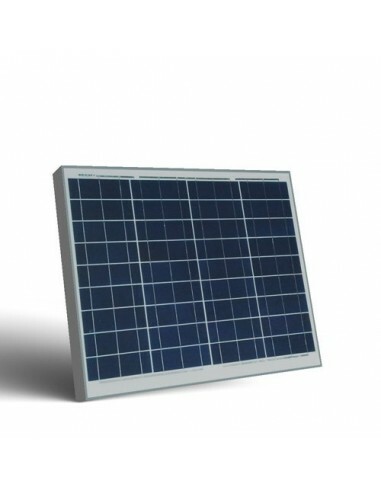 Photovoltaic Solar Panel 12V polycrystalline silicon, suitable for powering motor homes, boats, cottages, country houses, video surveillance systems, radio etc.. 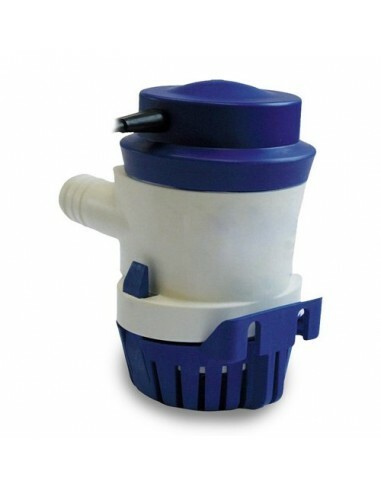 Available with power ratings from 10W. Solar Cables are suitable for fixed installation inside and outside, without protection or in pipes or cashed out, or similar closed systems. 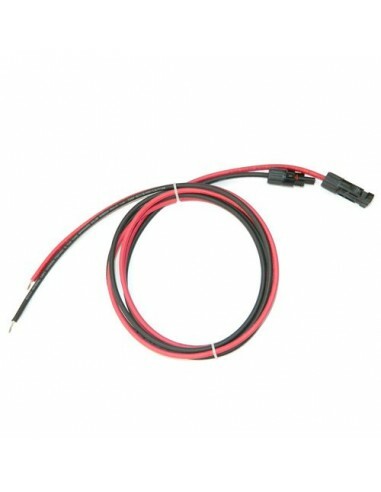 This set consists of 2 m cable Solar R / N with MC4 connectors. 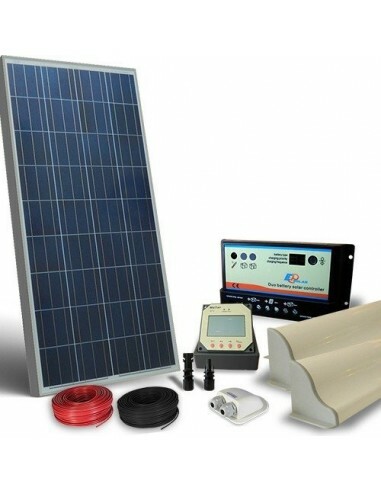 The “Solar Kit Camper Pro” includes Solar Panel, charge controller, control display, mounting brackets, fairlead, connectors, connection cables. 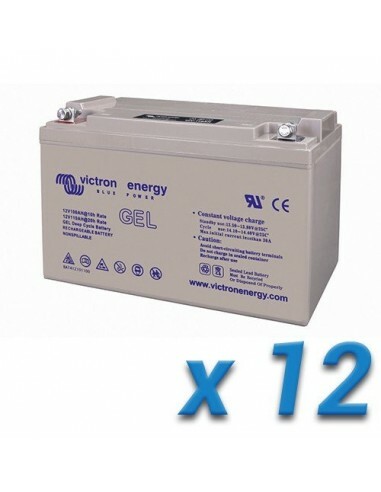 The charge controller SI-3KW thanks to MPPT technology can increase the charge current to the battery pack up to 30% compared to traditional charge controllers. SI-3KW is equipped with an electronic able to run a self-diagnostic and includes caps to avoid damages when accidents occur in the plant. 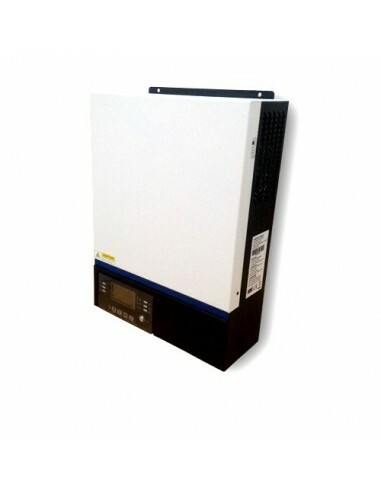 The SI5000VMIII inverter is a pure sine wave and high frequency inverter/ups, ideal for the realization of off-grid photovoltaic systems completely detached from the power grid. 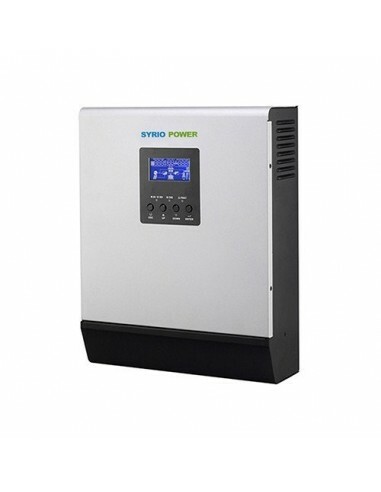 The particularity of this inverter, compared to other Syrio Power models, is that it can work with and without batteries. The SI5000MKSII inverter is a pure sine wave and high frequency inverter/ups, ideal for the realization of off-grid photovoltaic systems completely detached from the power grid. 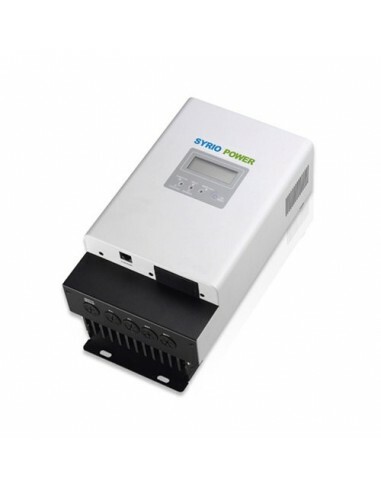 The particularity of this inverter, compared to other Syrio Power models, is that it can work with and without batteries. The LED lamps we offer are characterized by a high level of brightness and low power consumption. 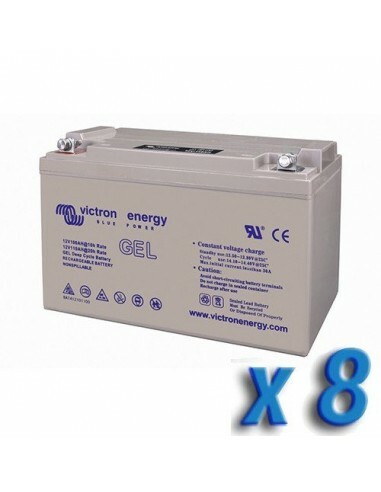 Available in various shapes inside, contain innovative high brightness LED.